Nothing says summer like grilling. I love nothing more than firing up the grill, throwing on a piece of steak, chicken, salmon, zucchini, fruit, marshmallows, etc., waiting 5 minutes, and then chowing down on the hot, charred goodness. 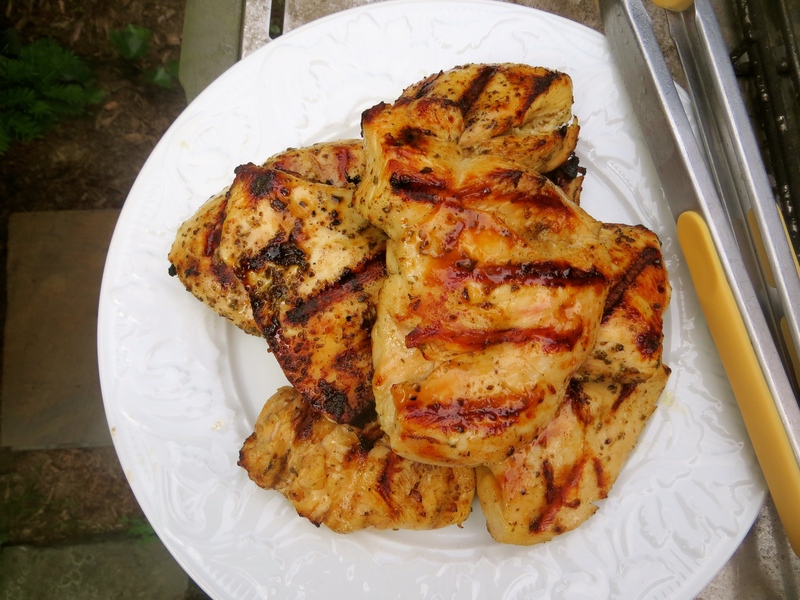 But nothing says perfect summer grilling than my Greek Grilled Chicken. It’s a perfect blend of citrus, delicate chicken-ness, and smoky-charred awesomeness. It doesn’t hurt that it is a cinch to make and takes very little time and effort. What gives the chicken its citrus bite is lemon… so quintessentially Greek. So grab yourself a couple. And squeeze the juice into a heavy-duty zip-top baggie. I like to fold the edges of the bag over so that I don’t get my hands all chicken-y when I close it up. Set aside the zip-top bag. Then grab yourself some chicken breasts. Trim off the excess fat and cut them in half width-wise. Then lay them out on your cutting board and cover them with plastic wrap. Now it’s time to get out your aggressions. Grab a meat mallet, a heavy frying pan, or a rolling pin and pound the chicken breasts until they reach an even thickness. I have a meat mallet, but I use a rolling pin when that is out of commission (like when it is being used to smash the last Easter bunny we have in our pantry). And not too thin! These are going on the grill, so you want them to be thicker or else they’ll dry out. Dry chicken… not awesome. Dump the chicken into your zip-top bag with the lemon juice. And some ground black pepper and a good amount of dried Greek oregano! This is Greek Grilled Chicken after all. And this is why I am a proponent of marinating meat in zip-top baggies. I usually marinate the chicken for an hour, but if you are in a rush, a 15-minute soak (but no less please!) will ensure that your chicken has melded with the other flavors. If I’m in a time crunch, I’ll pop the marinating chicken in the fridge and then turn on the grill. When the grill is heated, the chicken has been marinating for about 15 minutes. After your chicken has hung out in the marinade for at least 15 minutes, you can put your chicken on the grill. A grill set to medium-high is perfection – it will give you the good char that everyone loves, but it is still gentle enough to cook the chicken all the way through before it burns. Make sure that there is enough room between pieces for air to circulate. Cook for 5-6 minutes on the first side. Then flip and cook for another 5-6 minutes, or until the chicken reaches an internal temperature of 165 degrees. …check back tomorrow for all those details! 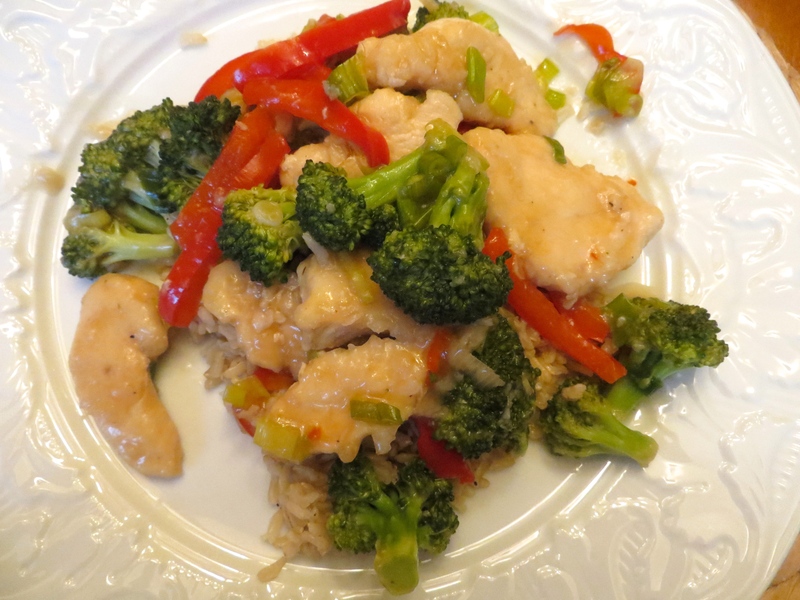 I hope you all enjoy this easy chicken dish that is perfect for every summer BBQ! 1. 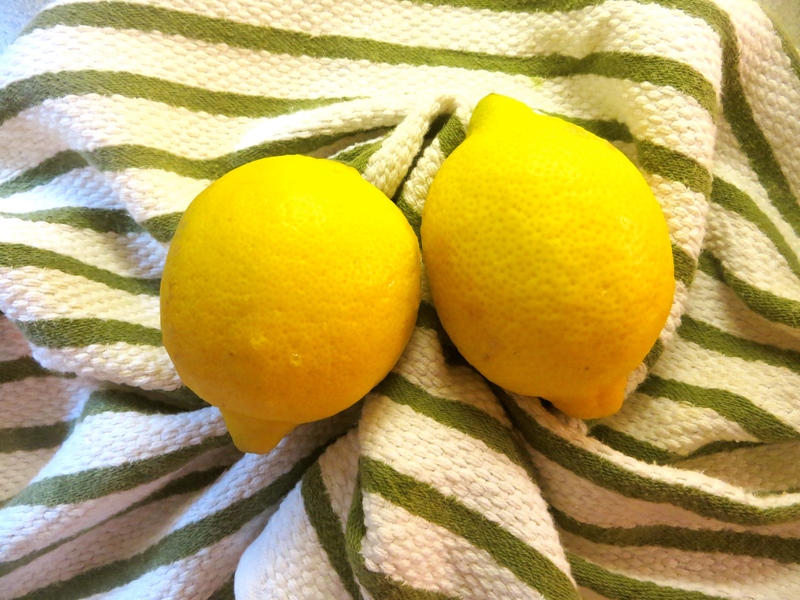 In a large zip-top bag, combine lemon juice, olive oil, salt, pepper, and oregano. Set aside. 2. 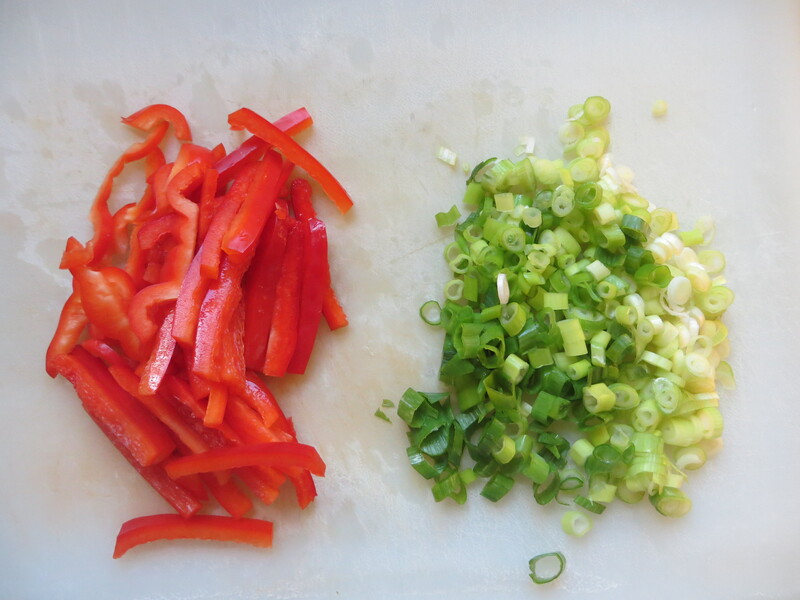 Cut chicken breasts in half, width-wise, and lay out on cutting board. 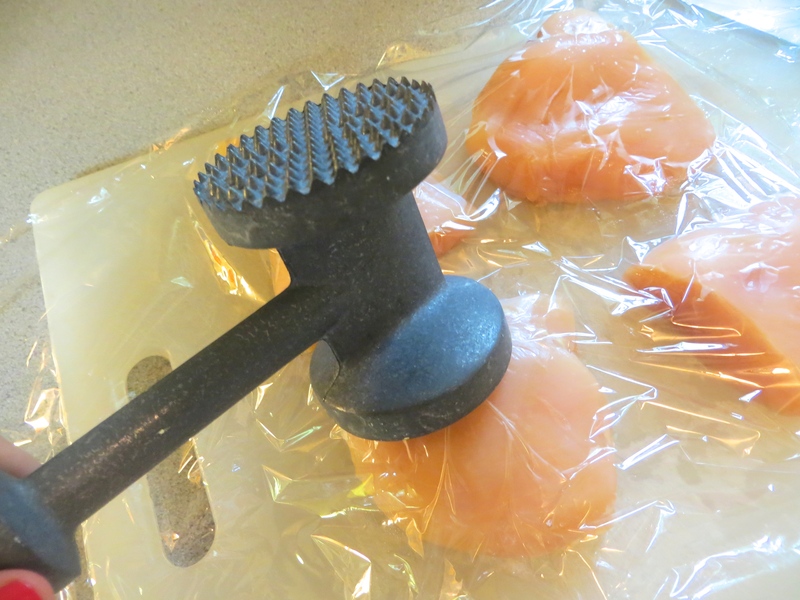 Cover the pieces of chicken with plastic wrap and pound with a mallet or rolling pin until they reach a uniform thickness – do not let them get too thin please! 3. Place chicken into zip-top bag with the marinade. Seal the bag and toss around to evenly coat the chicken. 4. Refrigerate for about one hour for best flavor, but can be as short as 15 minutes if you really are in a rush. 5. To grill the chicken – heat grill over medium-high heat and place chicken in a single layer. Cook for 5-6 minutes on one side, then flip. 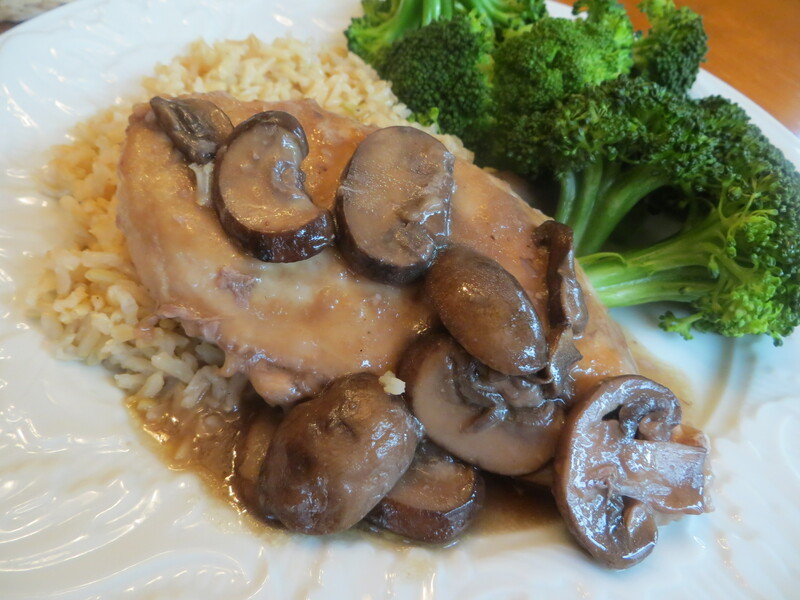 Continue to cook for another 5-6 minutes, or until the chicken breast reaches an internal temperature of 165 degrees. 6. Serve alongside lemon potatoes, pasta salad, or rice.